Induction heating is used as a heat source in a wide variety of applications. Oftentimes, applications of induction heating or ideas of where induction heating could be used are developed by people who are experts in the product or process rather than induction heating itself. In other cases, induction heating processes were developed by highly skilled individuals whom have since retired or moved on to another company without fully transferring their induction heating knowledge. To meet this need in the industry, Fluxtrol, Inc. offers induction technology consulting services to assist its customers. Fluxtrol has provided consulting services for a wide variety of challenges including: energy efficiency, electromagnetic safety and overall feasibility of potential induction applications. 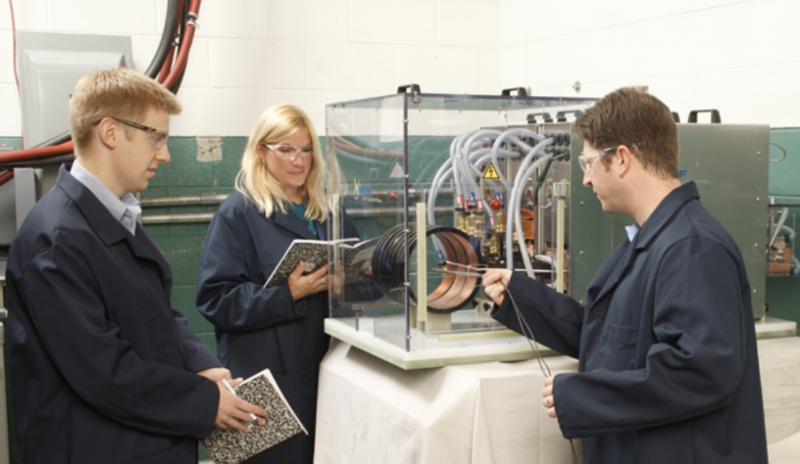 For applications where customers are experiencing production or new process development challenges, our engineers can also provide insight to: induction coil life; part quality, including improper temperature distribution; undesirable dimensional movement; process inconsistency; and part defects. We offer site visits to the customer’s facility to help evaluate issues and propose solutions. Fluxtrol also provides induction heating equipment specifications and potential suppliers. In addition, we also offer consulting services for reviewing proposals from prospective induction heating vendors and provide technical support during the development. Please contact us for more information on Fluxtrol consultation services.